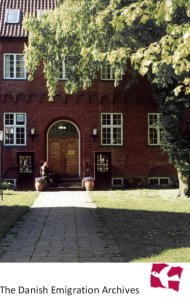 The Danish Emigration Archives were founded on July 3th 1932, and is Denmark’s main collection of letters, documents, movies, pictures, audios and newspapers telling exciting stories of Danish emigration to the world and containing important information and knowledge on migration and cultural encounters. 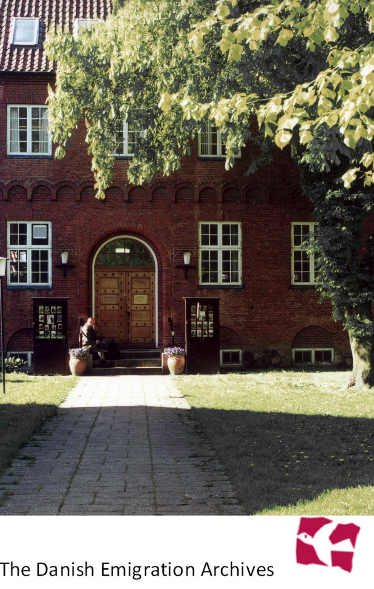 The Archives concentrated in the early years mainly on Danes, who emigrated to USA. The founder Max Henius had created himself a successful life as a businessman in Chicago, and prior to the start-up in 1932 he and a handful of Danish-Americans collected letters, diaries etc. from their countrymen. The Danish Emigration Archives has today a unique collection of archives from Danes living all over the world. Here are personal letters and other material from famous actors etc. and from thousands of ordinary people whose everyday destinies are documented in the files. The stories in The Danish Emigration Archives are touching, poignant and compelling to learn about, and they provide a valuable insight into what it means leave home, family and roots, and travel to a place that is basically unknown. The Danish Emigration Archives bear witness of an important chapter in the history of Denmark, and gives a fascinating insight into the complicated process of moving to a new country and a new culture and knowledge that can help to shed light on the challenges that exist in our own time.